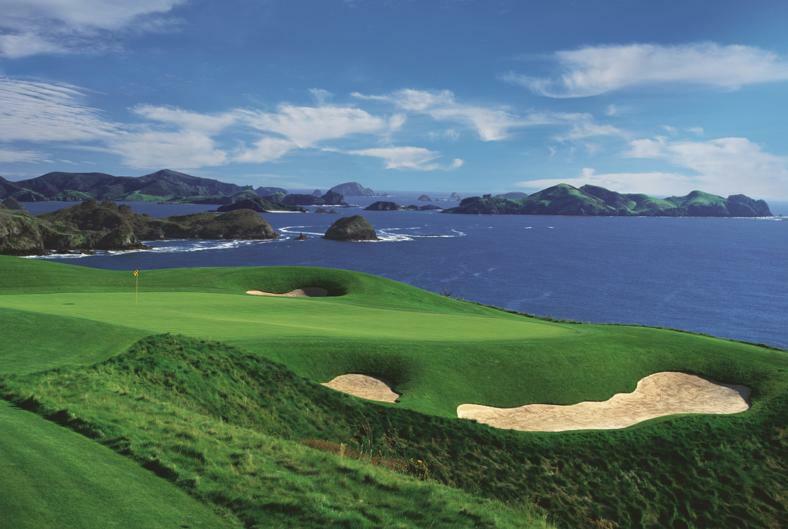 Kauri Cliffs is a par 72 championship golf course with ocean views from 15 holes. Ranked in the world top 100. 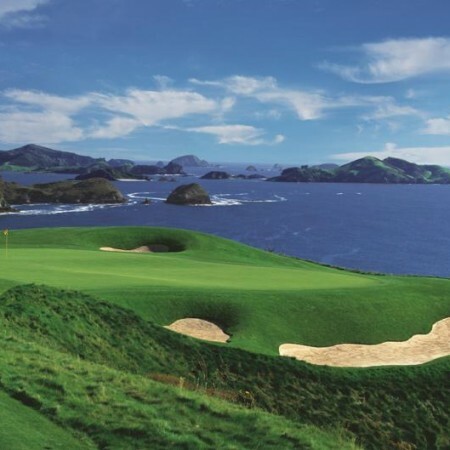 PGA Tour star Brandt Snedeker called it “Pebble Beach on steroids”.